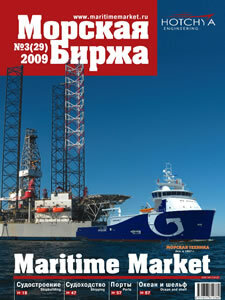 Maritime Market. 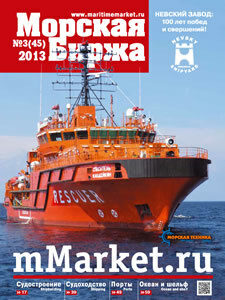 Exclusive contract for general magazine's partner. 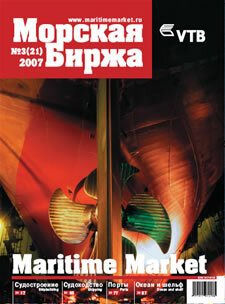 General partner of Maritime Market magazine & on-line supplement "Shipbuilding. Energy. 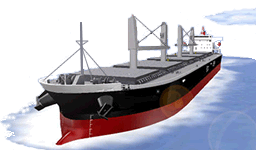 Transport"
The partner's contract is provided maximal promotion for your company in our issue and associated web resources - magazine's web site and on-line supplement "SETCORP.ru - Shipbuilding. Energy. Transport". reserve personal page in On-line Exhibition System at SETCORP.ru. 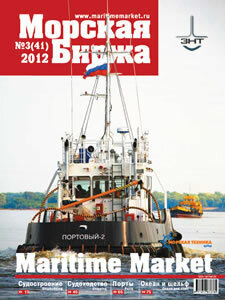 Our media resources can help to promote your products and services in Russian market. We would be glad to cooperation!